Our range of stunning uPVC doors make the ideal residential door for your Romford and Essex home. They offer superb versatility in their design, while still providing exceptional performance when it comes to security, energy efficiency and durability. Our uPVC doors come with a fantastic 10-year guarantee, because we are so confident in their long-term operation and service, meaning that you can be sure of getting value for money from your new residential door. There is nothing that is more welcoming when you are coming home than a beautiful and high-quality front door. 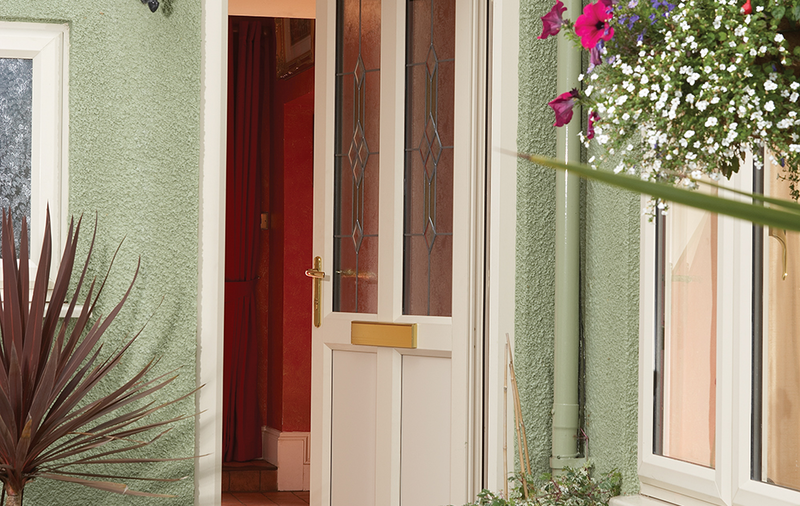 Your neighbours and guests will be envious of your home-enhancing stylish uPVC door. Get the perfect set of uPVC doors to complement the aesthetics of your home. Available in a wide variety of styles and designs, our uPVC doors offer you classic looks with a contemporary finish. These doors will complement all homes in Romford or Essex. We understand the importance of having free time to spend with your loved ones. Designed never to warp, rot or fade, our doors require very little maintenance to provide you with many years of outstanding performance. Ensuring your home is energy efficient has now been made even easier with us at Opus! Using the latest in design and technology, our doors offer superb energy efficiency, keeping your home in Romford warm and cosy no matter how cold it is outside. The last thing you want to worry about with your new uPVC doors is water ingress. 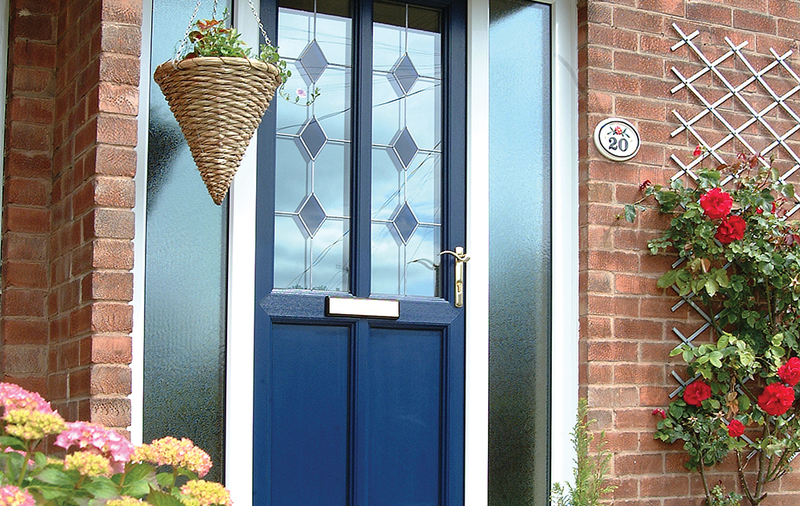 Designed to endure extreme weather conditions, our doors are fitted with state of the art weather seals. Protect yourself from British weather, today. Keeping your friends and family safe inside your home shouldn’t be a difficult task. Our doors are installed with high security locking systems that are designed to meet the most exceptional standards when it comes to protecting your home in Essex. Each of our uPVC doors are designed and manufactured to suit the needs of you and your property, matching their aesthetics and feel. You can truly personalise your new uPVC door with colours, woodgrain finishes, glazing options and hardware, creating a truly unique finish. Unlike other uPVC doors on the market, we utilise the latest locking innovation to keep you safe. 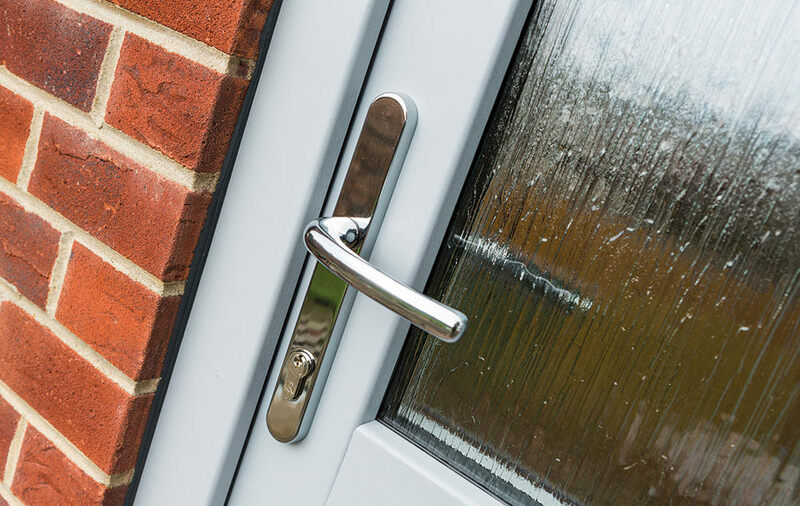 Our uPVC doors offer fantastic levels of security and are capable of earning Secured by Design accreditation, so you can be confident that they will keep your family and home in Romford safe. Make sure your home is kept warm and cosy, without losing heat. Combining an innovative profile design and air-tight seals, our uPVC doors offer outstanding energy efficiency, so your home will be warm no matter how cold it is outside. We offer half-glazed or fully glazed doors, with panels and glazing in a range of styles and configurations. Our panels are also internally beaded, you can be confident in their strength and protection too. Choose from our wide variety of colours and woodgrain finishes to create the perfect door for you. 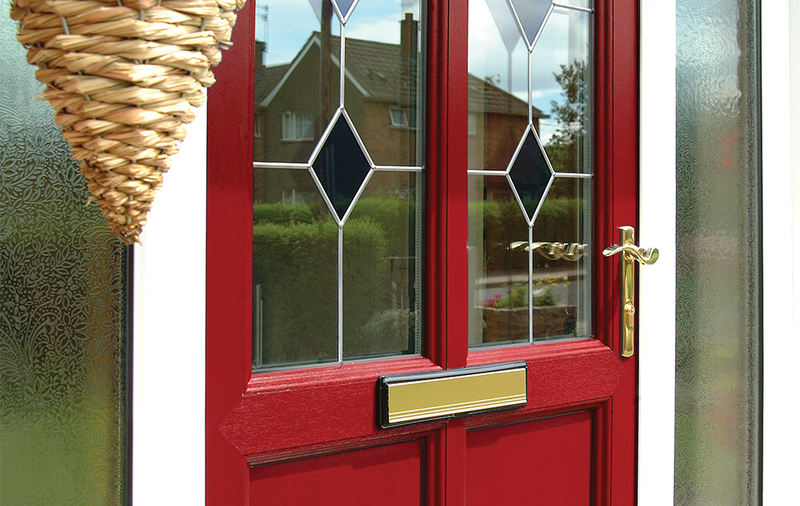 Truly personalise your uPVC door with decorative features, such as Ovolo or chamfered beads and Georgian bars. 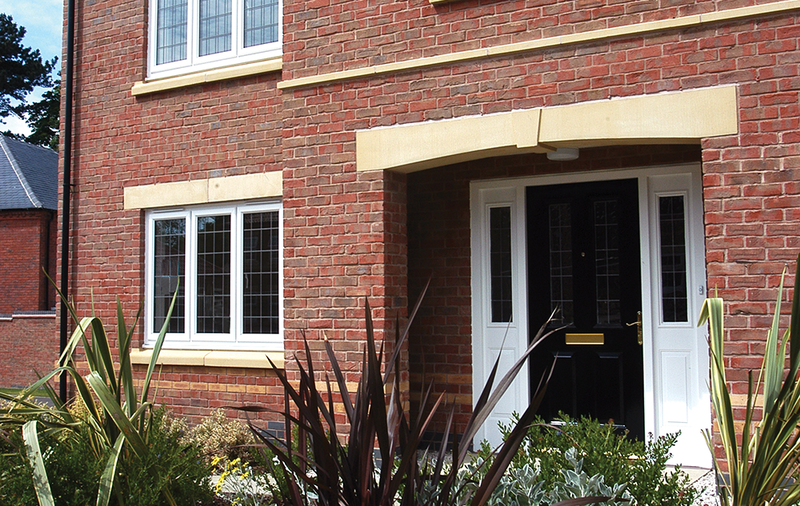 Our uPVC doors are available with a low threshold to ensure complete accessibility for all. Our low-threshold doors comply fully with Part M of the Building Regulations and the Disability Discrimination Act (DDA). We want to give you as much assurance as possible. 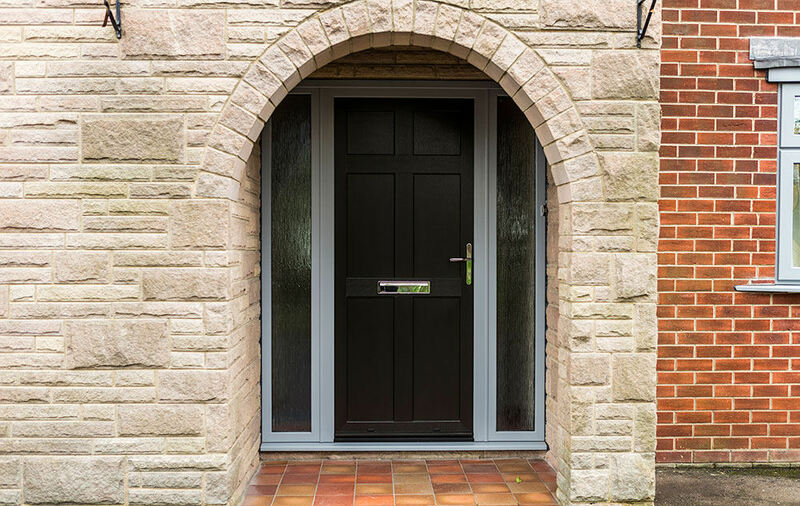 Not only are our products designed to be high performance, our uPVC doors come with a 10 year fully insured guarantee so that you can have peace of mind in their long lasting performance. Here at Opus, we pride ourselves on offering the very best uPVC doors in the Romford and Essex areas. We have several channels you can use to find out more about our range of products! You can call us on 01708 723131 to talk to our experts today! They will be more than happy to help you find the perfect home improvement product from our range of uPVC doors and windows! Or, send us an email using our online contact form. This will go directly to our team who will be ready to reply as soon as they can. Alternatively, you can get a guide price for your new set of uPVC doors by using our online quoting engine. It’s quick and simple to use. Enter a few details and get a quote in minutes.